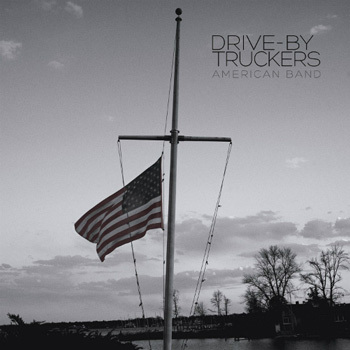 Jon Dolan of Rolling Stone wrote a great review of the Drive-By Truckers latest album, American Band. Picking up 4 out of 5 stars, Dolan considers this album to be “one of their sharpest assessments yet of what co-leader Patterson Hood once called ‘the Southern Thing. '” The album was recorded in the Sound Emporium Studios legendary A room. Read the Rolling Stone article here and check it out on iTunes here.